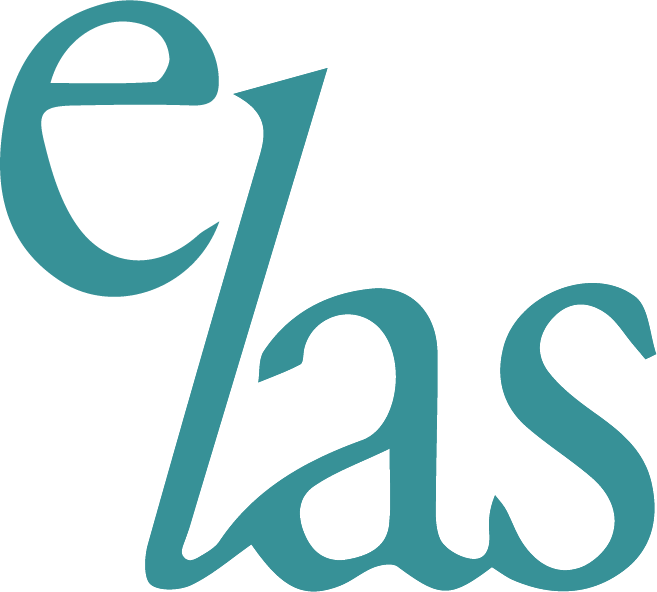 The ELAS office is only staffed part-time. The preferable method of contacting the Association is via email as these are checked regularly. Send email messages to rachelsmith@educationlawassociation.org.uk or you can make a Referral Request. Please complete your details and we will send you an invoice for your annual membership. Our website used Cookies. To find out more about this please see our privacy notice here. To accept Cookies and continue browsing please click Accept and Continue.